Downtown Vancouver's visitors have the pleasure of experiencing a wonderful city centre surrounded by water, parks and the beauty of the North Shore mountains. As Downtown is the primary business district for Vancouver, it contains many arts, entertainment and sports venues. Visit BC Place and Rogers Arena for major sporting and entertainment events. Enjoy world class shopping along Robson Street and amazing restaurants and brewpubs in both Gastown and the Yaletown Brewpub district. For a truly unique shopping experience, make sure you visit Granville Island below the Granville Island bridge! Looking for some cultural experiences, try Chinatown or even the west end! Experience some of BC's most spectacular and accessible forests and beaches, all within minutes of the centre of Vancouver. Stanley Park, English Bay, Beaver Lake, False Creek and more! Over the last 10 years Vancouver has gone though what could only be described as a significant transition into a city consistently voted one of the top 3 places to live in the world. Framed by the mountains and bordered by the ocean, Vancouver has everything to offer and misses nothing, it is truly a one of a kind place. 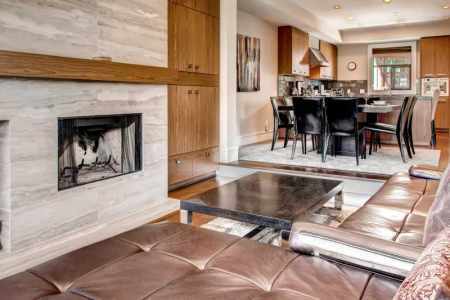 Accommodations in the downtown core range from condos and townhomes to grand houses in the west end, a bit of everything. All in all, Downtown Vancouver is a spectacular destination and we offer some great furnished rentals for you to enjoy your stay. 6 bedroom 6 bathroom 6000 sq.ft. 4 bedroom 3 bathroom 0 sq.ft. 3 bedroom 2 bathroom 0 sq.ft. 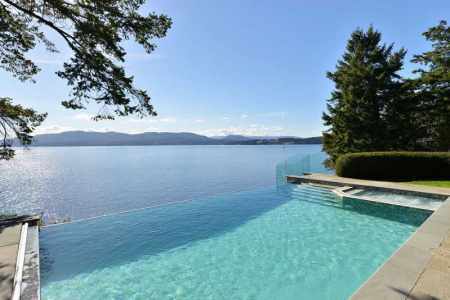 British Columbia’s #1 source for vacation rental houses, condos and townhomes. We know how hard it can be finding the right vacation rental. There are so many options, how do you tell one good local company from another? One of the best ways is to see if the company is licensed by Consumer Protection BC. They are a governing body in British Columbia that regulates Vacation Rental Management companies like ours. It just gives you piece of mind that you are dealing with a reputable organization that is insured and regulated. Something else we take pride in is providing you with the very best possible customer serivce. Give us a call to speak with one of our area specialists. Our live agents are waiting to make your search for Furnished BC Luxury Vacation Homes, Accommodations or Furnished Suites as quick, simple and as easy as possible. 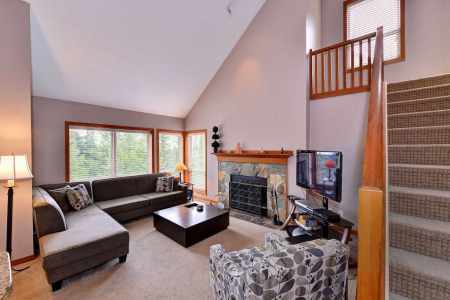 Staying short term or long term, let us find you your ideal British Columbia Rental in British Columbia. By Phone: Call us today toll free from anywhere in North America at 1.866.800.8880 or from anywhere in the world at 1.250.483.6790. We have many years of experience as licensed accommodations providers in the British Columbia area. Our agents live here, work here and are very knowledgeable about British Columbia, British Columbia and British Columbia in general. Long distance expensive where you are? Not a problem, just ask us to call you back. Book With Confidence: EMR Vacation Rentals Inc. is a fully licensed Travel Agency with Consumer Protection BC license number 31068!